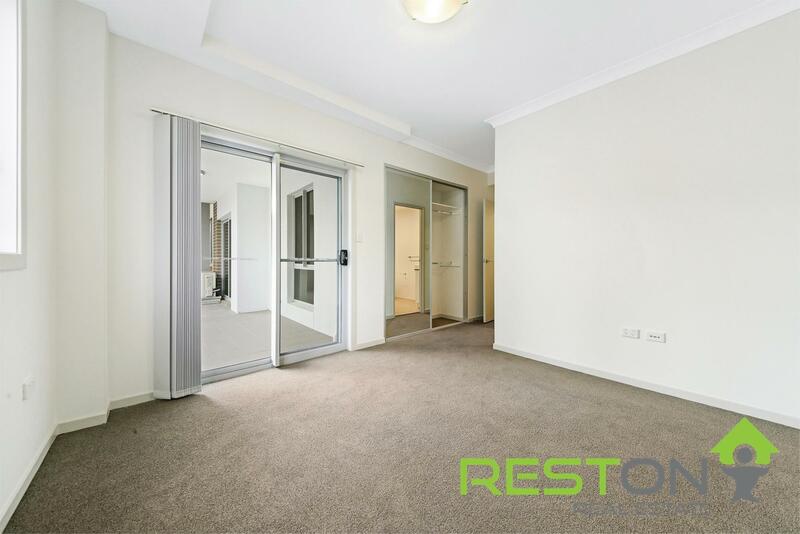 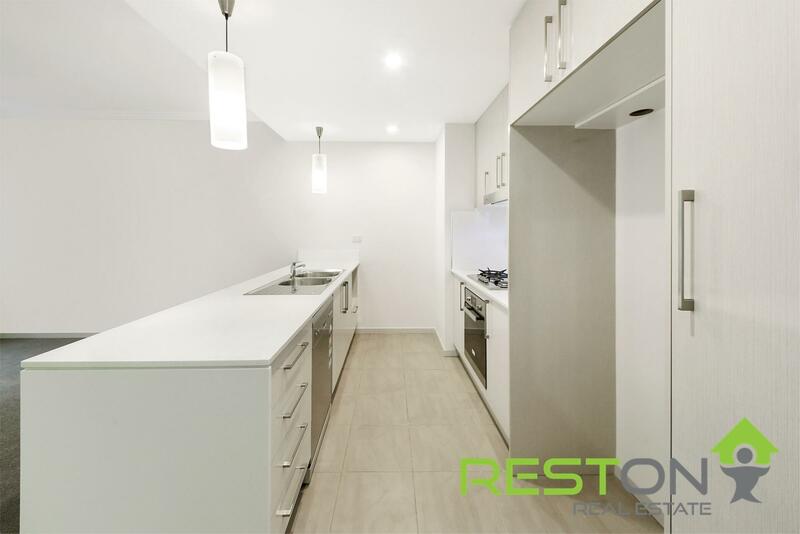 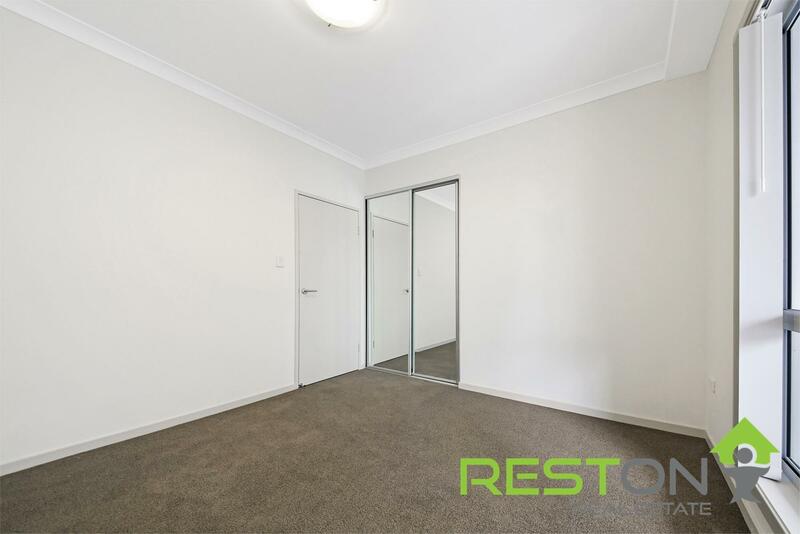 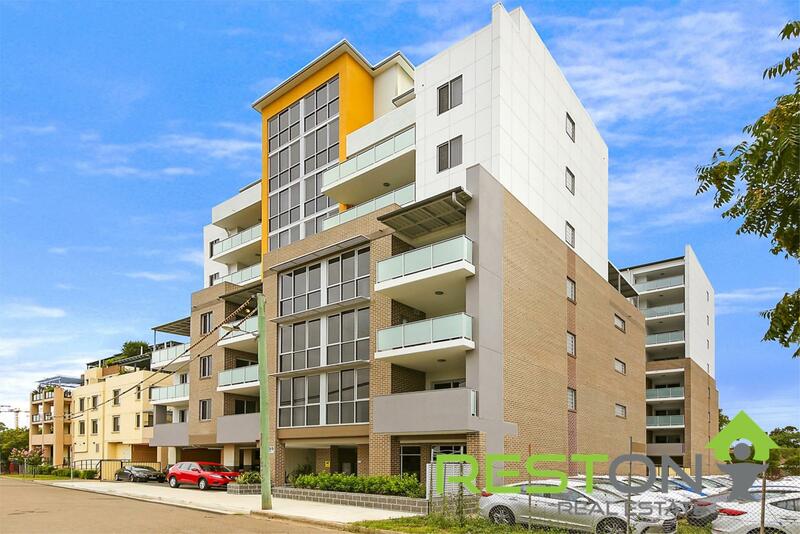 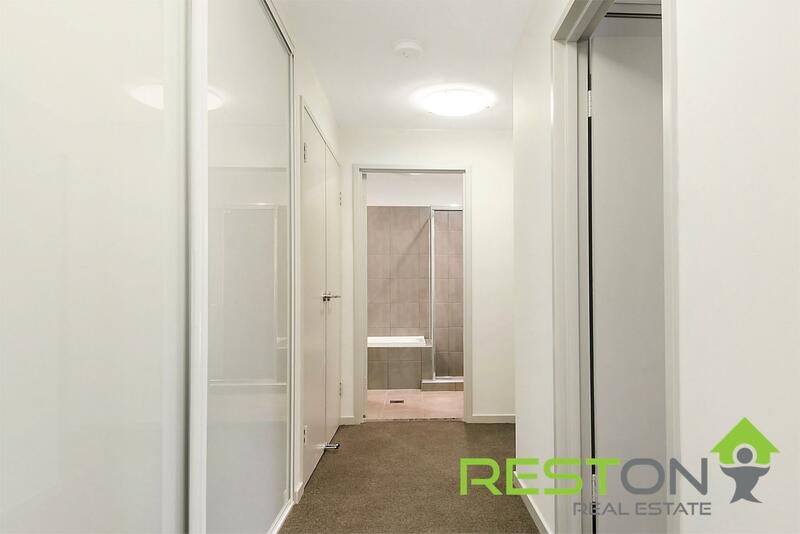 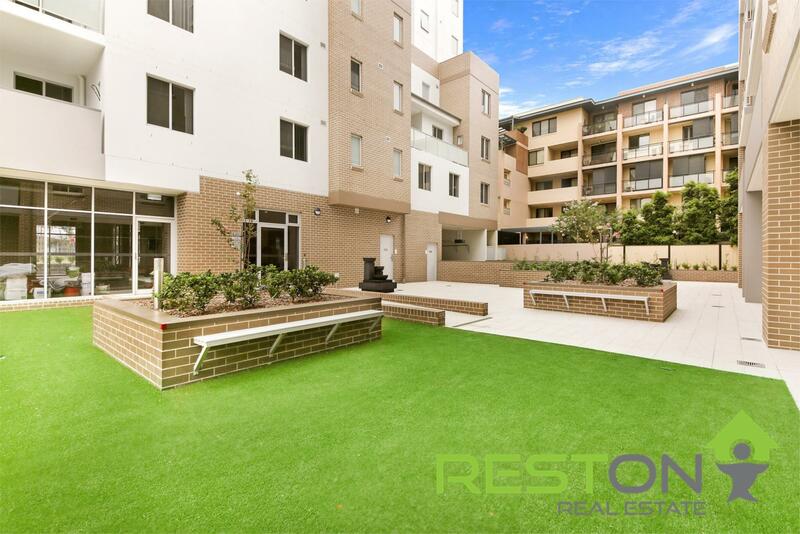 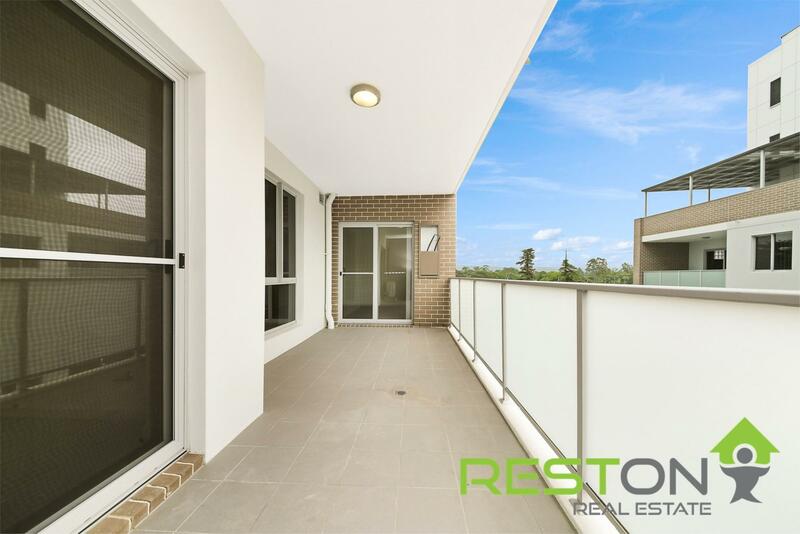 Near new and centrally located in the heart of Penrith CBD, this luxurious 2 bedroom apartment will please the most discerning renters. 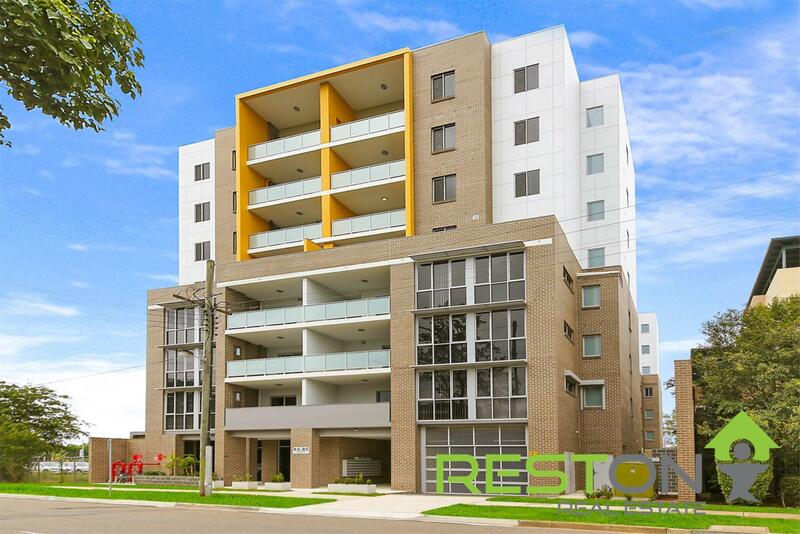 This is a unique opportunity to secure a truly premium offering in one of the newest and prestigious high rise buildings in the area. 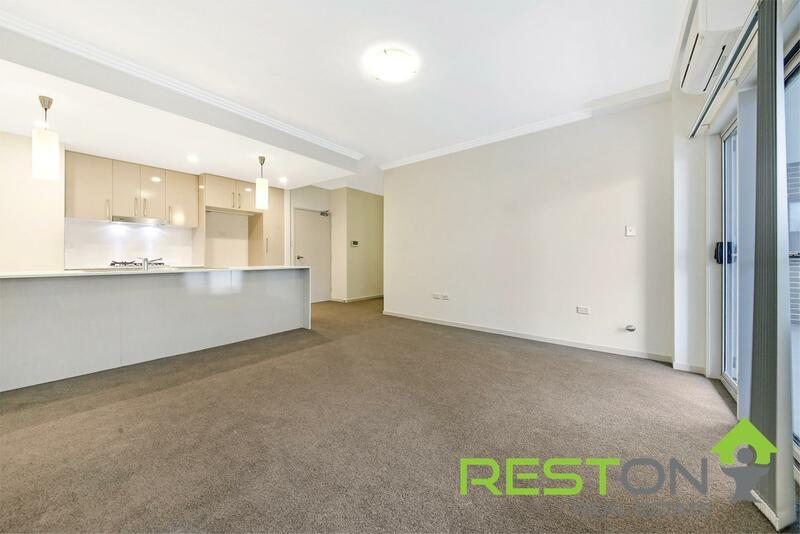 The apartment is within walking distance to Westfields, the train station, bus stops, library, High street shops, local restaurants and cafes, and everything else that Penrith CBD has to offer. 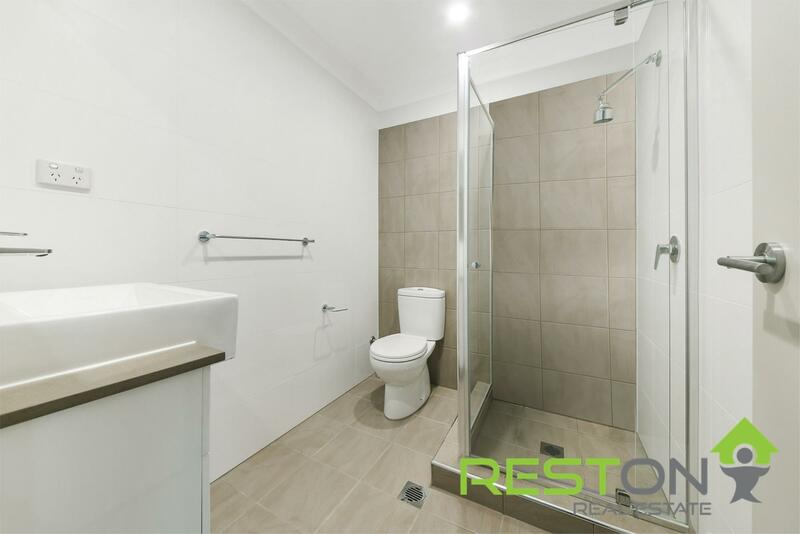 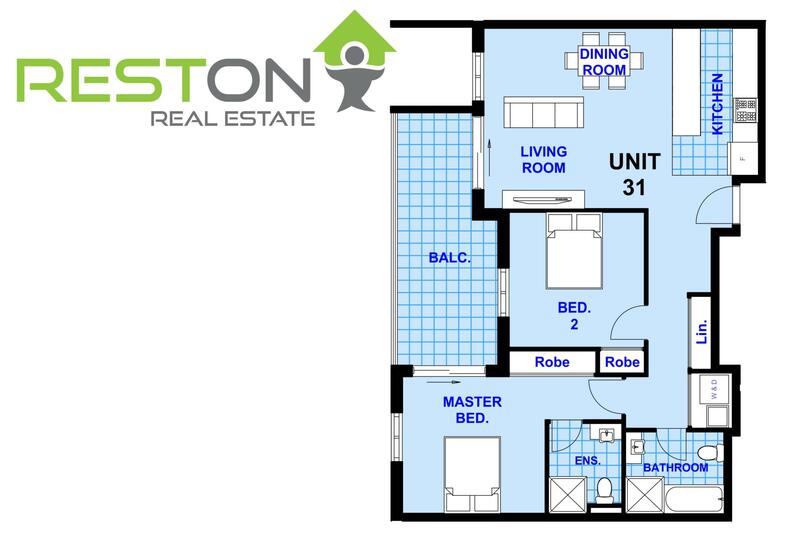 Being close to the M4 motorway and Great Western Highway, convenience is in every direction. 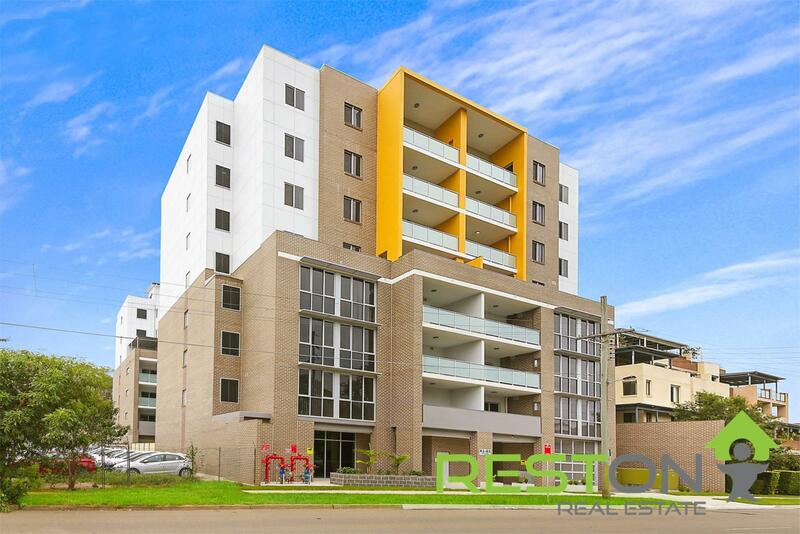 Meticulously designed to maximise sunlight and cross flow ventilation. 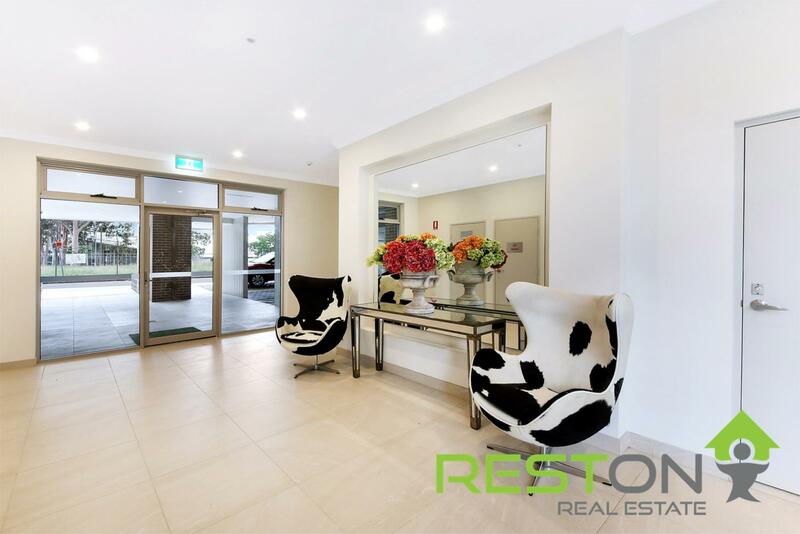 With contemporary indoor and outdoor living spaces, the apartment interiors feature high quality inclusions and air conditioned comfort.